Have you been to Anthropologie lately? 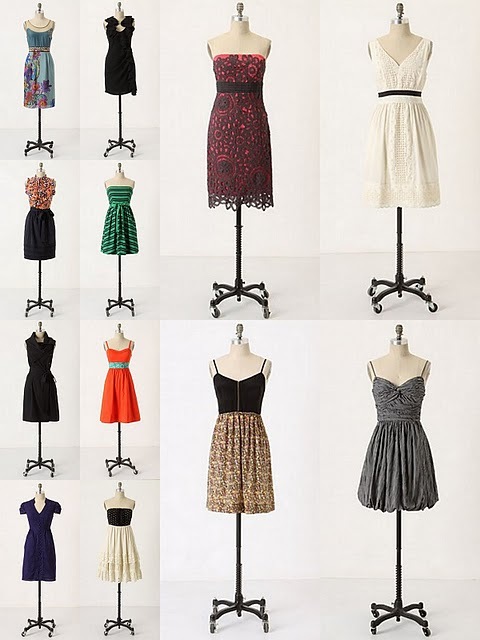 They have the cutest dresses in stock right now. I just picked up two of the most adorable dresses. Here is a sampling of my favorites. And here is one of the dresses I purchased last week from Anthropologie. It is the Secret Treasure Dress in Navy. I added a yellow woven belt I got a couple of seasons back from Anthropologie. I wore this dress over the weekend to a family cook out and it was perfect for the warm weather. I like the dress because it conservative and dressy enough to pair up with heels and a cardigan for work. And I love any dress with pockets! Stay tuned this week for pictures of the second dress I bought.